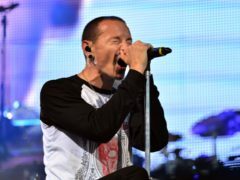 Chester Bennington’s wife has said she hopes he is “dancing in Heaven” on what would have been his 43rd birthday. 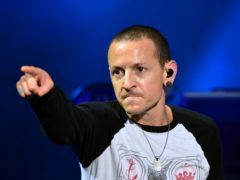 Chester Bennington’s Linkin Park bandmates have paid an emotional tribute to their former lead singer on the first anniversary of his death. 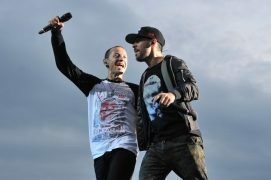 Alternative rockers Linkin Park paid a heartfelt tribute to late bandmate Chester Bennington as they dedicated their American Music Award (AMA) to his memory. An episode of Carpool Karaoke starring Chester Bennington – recorded days before his death – has been released in tribute to the singer. 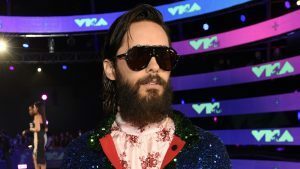 Actor Jared Leto paid tribute to late Linkin Park singer Chester Bennington at the MTV Video Music Awards, saying his voice will “live forever”. 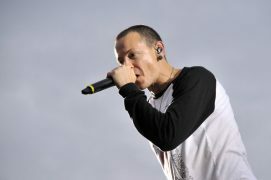 Linkin Park today released a statement following the death of frontman Chester Bennginton.